Map of Marinas in N.L. With my fingers wrapped around the steaming mug, I stood in the cockpit slowly inhaling the smell of fresh ground coffee and cool salt air. It was another beautiful morning, bright sunlight and not a breath of wind. Looking across the harbor, it was like we were afloat on a mirror — the reflection of the puffy, marshmallow clouds as easy to see on the water’s surface as they were in the cobalt blue sky. Casting an eye around Bonavista Harbour I noticed we had a new neighbor — a 55-foot Nordhavn trawler arrived sometime during the night and was tied to our floating wharf. 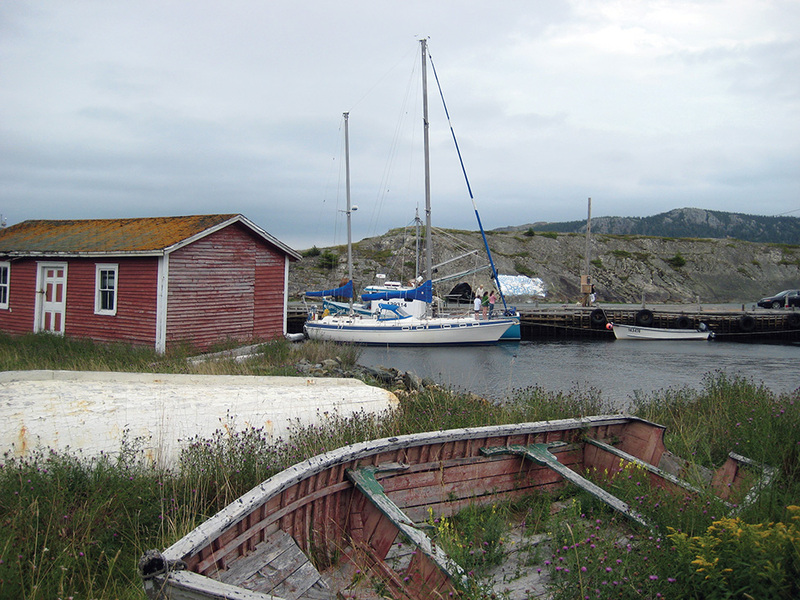 Aboard was a very friendly middle-aged couple from the United States who were mid-way through their summer cruise and were here to spend a few days in the historic town of Bonavista — the site of John Cabot’s landfall when he first discovered Newfoundland back in 1497. We struck up a conversation and as with most boaters, it revolved around well, boating. This was their first experience boating in the province and they were infatuated. We spoke about the regular attractions; majestic icebergs, spectacular scenery and quaint villages. But the image that still remains as vivid now as it was that day, was the look of excitement on his face as he related what he considered one of their most memorable cruising experiences. There was no hiding the sparkle in his eyes as he described the picturesque cove where they anchored earlier that week. For two days, while they explored the shoreline and overgrown trails, they didn’t see another human being and even more surprising, they didn’t hear another sound besides the local wildlife. He said they found themselves almost whispering when they spoke, subconsciously afraid to disturb the stillness that enveloped them. “Do you guys know how special this place is?” The obvious answer of course was yes, but it dawned on me — boaters from other areas of the world have no idea of the incredible and unique boating experiences that await visitors to our province. 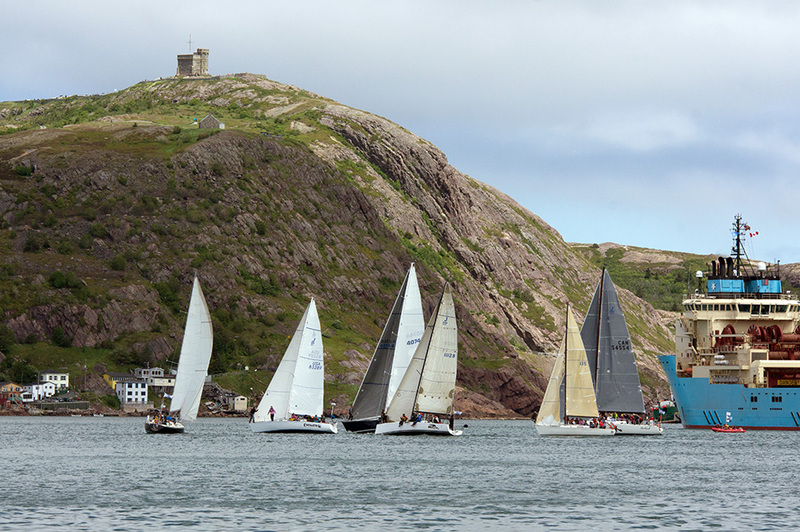 The Government of Newfoundland and Labrador has done an award-winning job promoting the numerous attractions for land-based tourists, but very little in the promotion of our world-class sailing and cruising opportunities. Understandable in some ways given our isolation and relatively short boating season, but disappointing in others considering how attractive the province is for visiting boaters. Newfoundlanders have a well-known reputation for hospitality and we enjoy sharing and showing off our beautiful province. 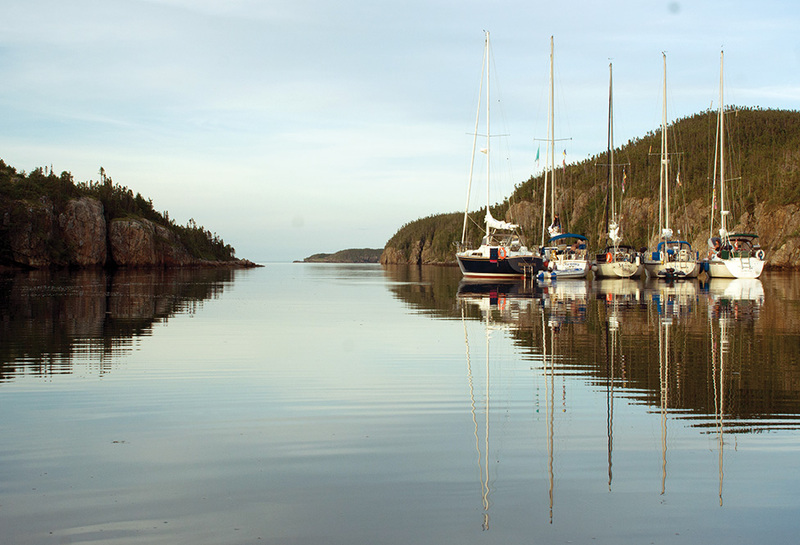 Over the past 18 months, a group of like-minded and passionate boaters from across the province have initiated the formation of an association to represent recreational boaters in Newfoundland and Labrador. A steering committee comprised of volunteers from a number of yacht clubs and marinas, industry representatives and Transport Canada has met multiple times to discuss the tremendous opportunity that exists and to explore the feasibility of forming a boater association. As a result of those discussions, a mandate for the association has been developed and aligned with the areas of commonality amongst the stakeholders. With over 17,000 kilometres of coastline, Newfoundland and Labrador is a large province geographically but a small one population wise — just over 500,000. While that is often one of the attractions, it greatly inhibits our ability to speak with one voice and for that voice to be heard. The Newfoundland and Labrador Recreational Boating Association (NLRBA) intends, through regional representation on the Board of Directors, to act as that voice and advocate for issues affecting boaters from all areas of the province. Be an all-inclusive organization supporting all levels of recreational boating. All stakeholders in the recreational boating community will be able to connect with the NLRBA as well as with each another. This includes boaters, marinas, governments, supply chain businesses, and communities. Partner with all levels of government in the growth, development, and promotion of marine recreation throughout the province. The focus will be to develop and execute a marketing strategy to entice the inbound international blue water cruiser community and bring awareness to the industry at large. Create a fellowship to enhance the overall boating experience through communication, social gatherings and general participation. Although the idea of forming an association evolved from discussions among a group of salt water boaters, we also want to extend an invitation to all freshwater boaters who enjoy the multitude of inland waterways in our province. Up to this point, it has primarily been salt water boaters driving the initiative, but as we move forward our goal is to encourage representatives from the freshwater boater community to become more involved and help this succeed. 2018 has been set aside as the year to officially form the association. Articles of Incorporation have been filed and proposals for support in the critical early years have been submitted to both provincial and federal funding agencies. Over the last three months, members of the NLRBA Steering Committee have met with those government agencies and have received favourable responses from both. Our next step in the coming months is to create a comprehensive website as a portal to communicate with all members and the general public. Whether you are exploring a small cove on a paddle board, day sailing in the evenings or waterskiing on the pond, recreational boating is by definition an activity sought after for enjoyment. The NLRBA seeks grow the local boating industry and improve opportunities for all boaters in Newfoundland and Labrador. If you are interested in becoming involved or want to learn more about our plans, we can be reached at boatingnewfoundland@gmail.com. No Replies to "Boaters in Newfoundland and Labrador Launch Association"